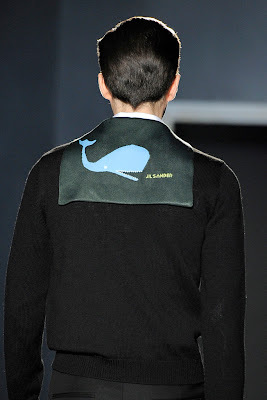 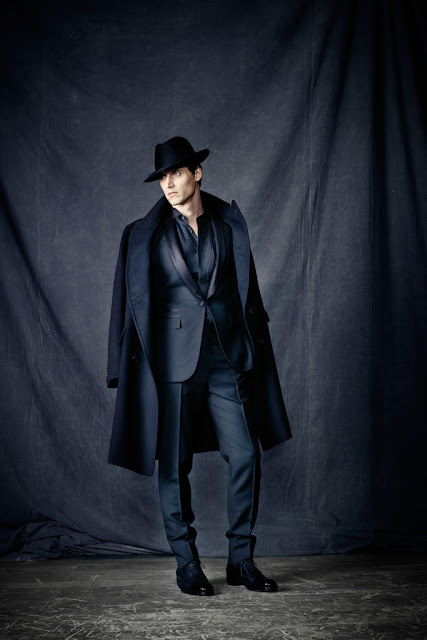 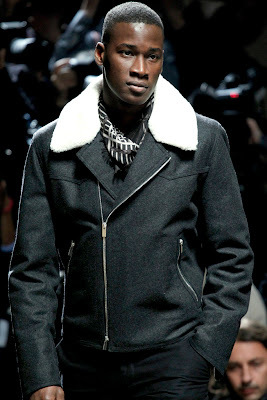 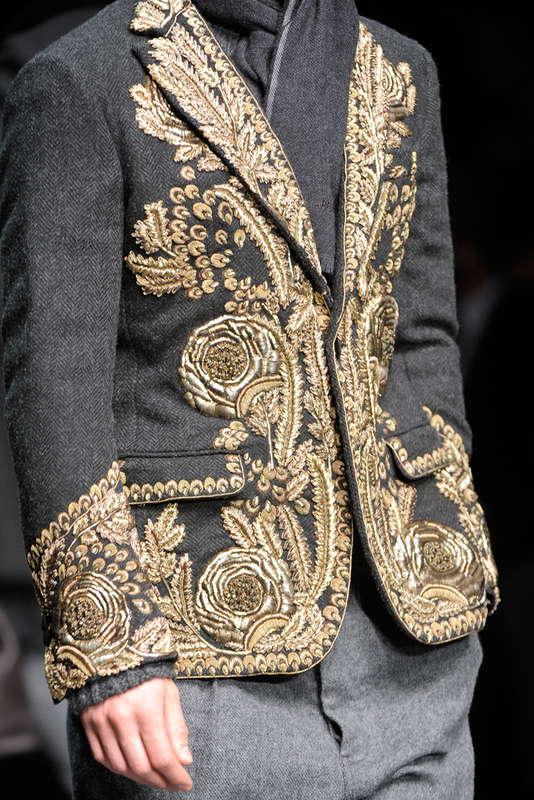 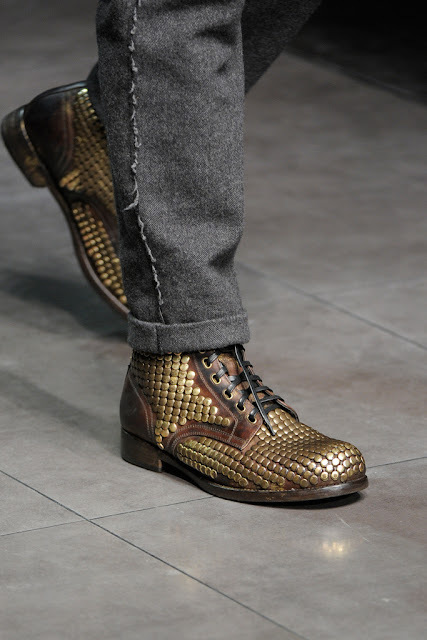 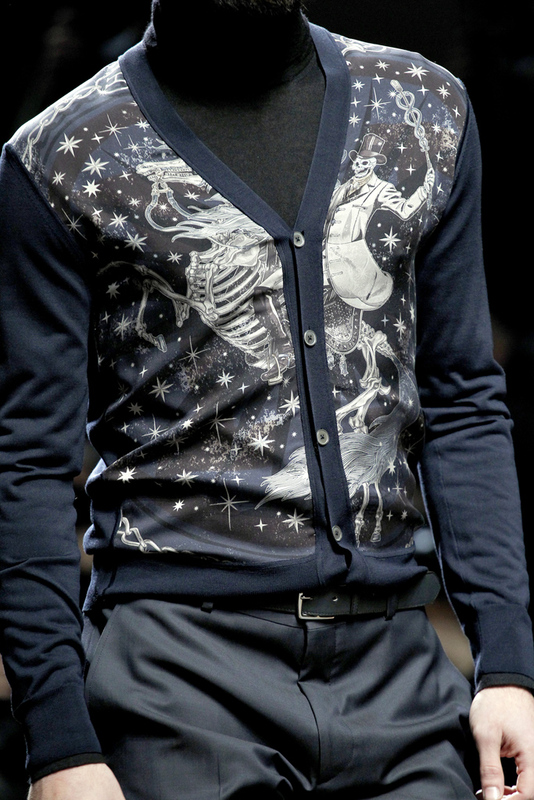 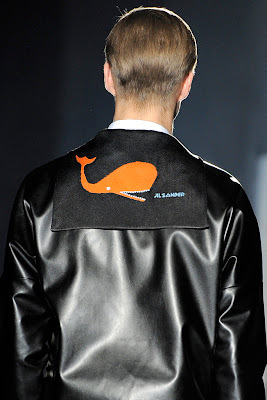 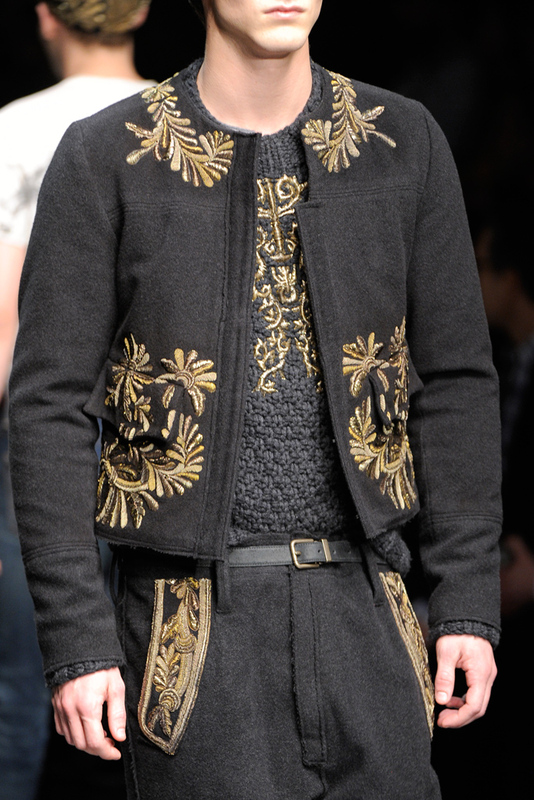 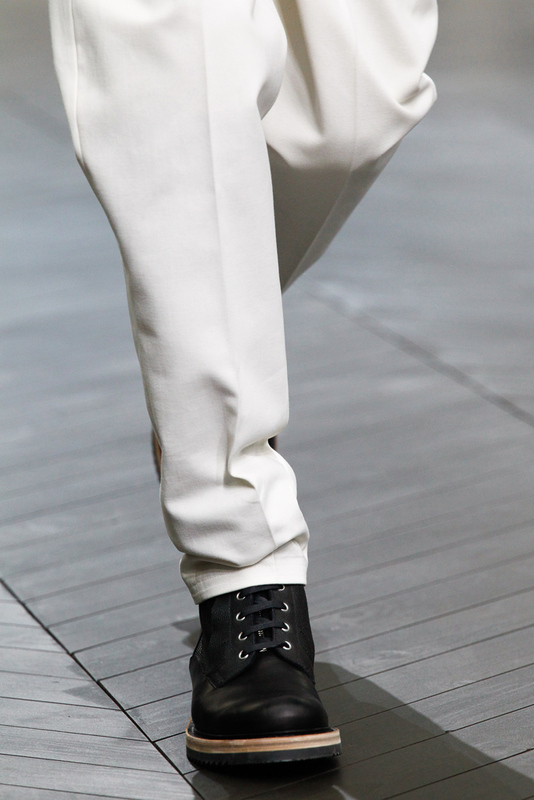 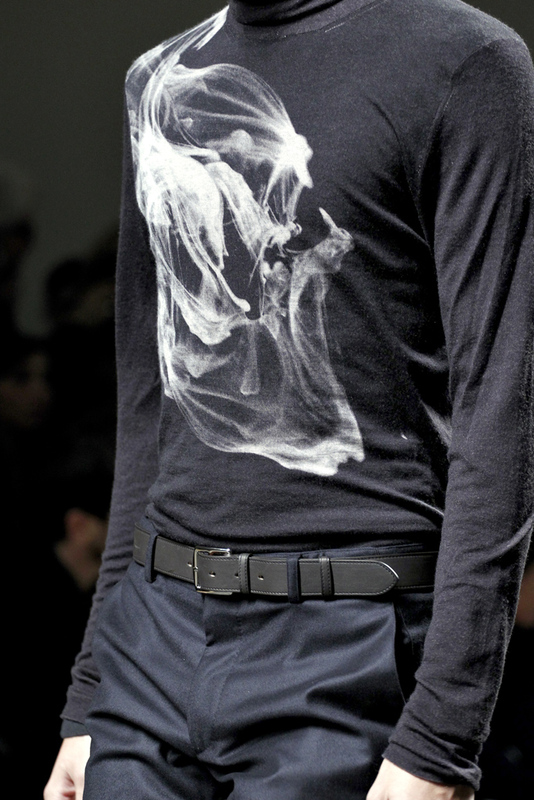 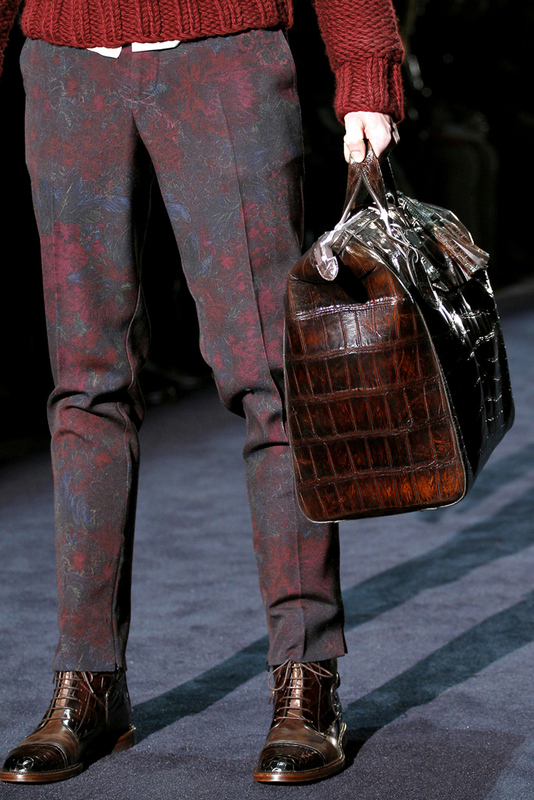 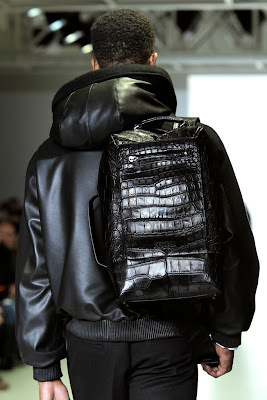 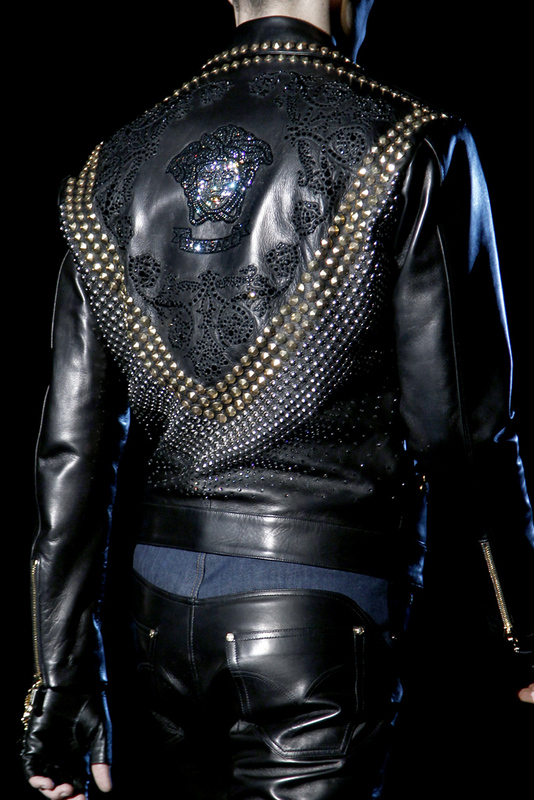 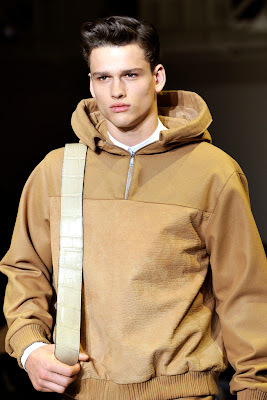 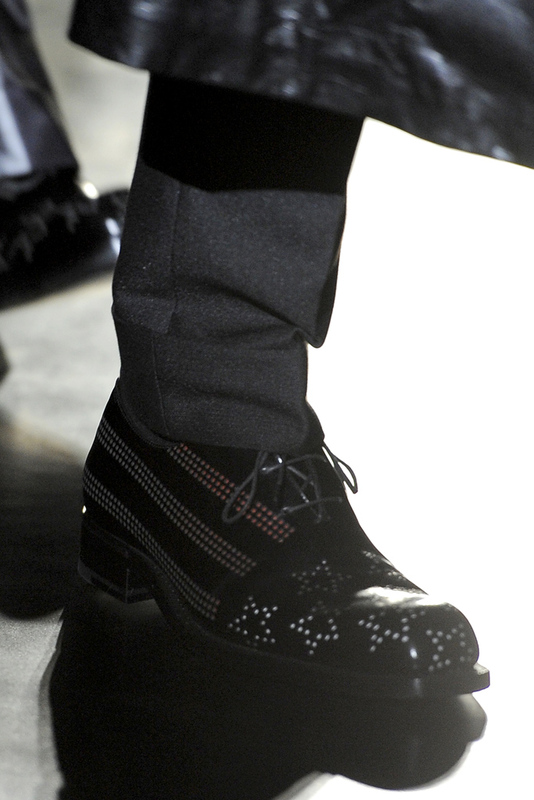 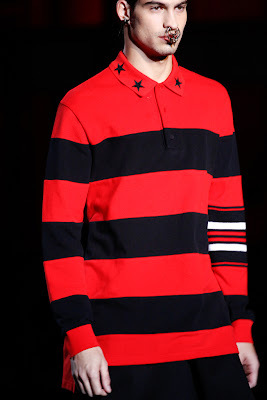 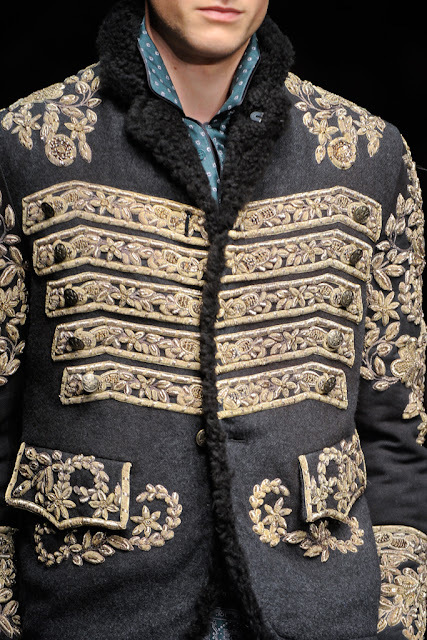 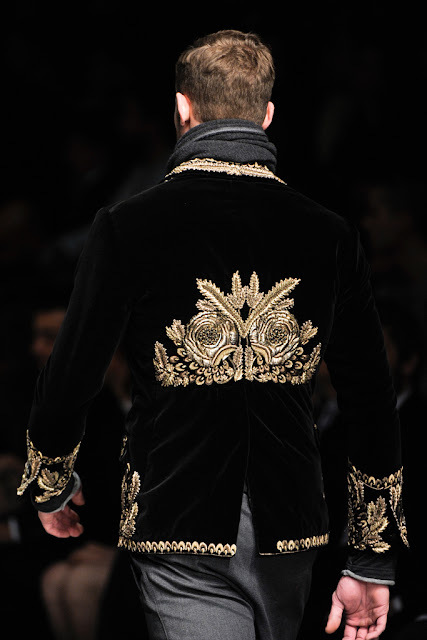 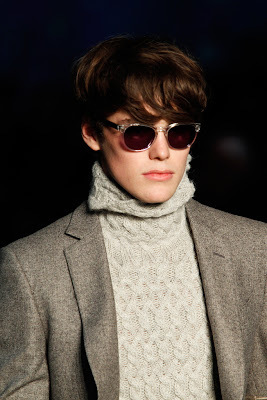 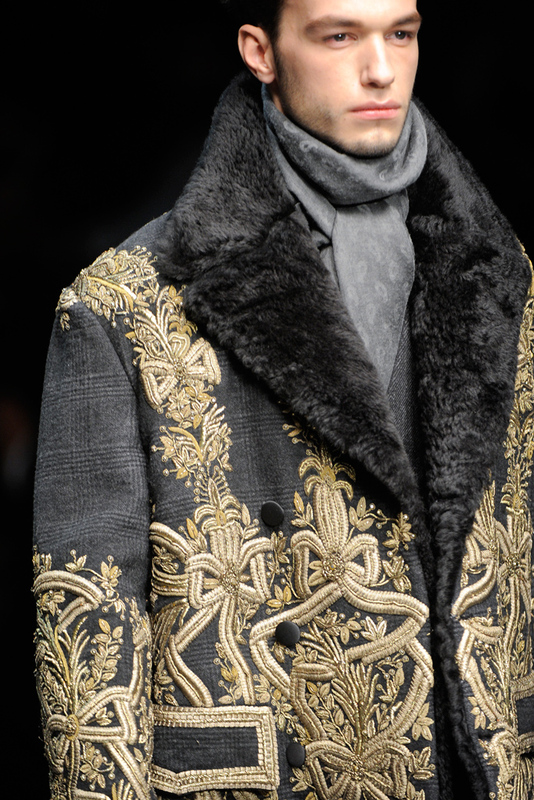 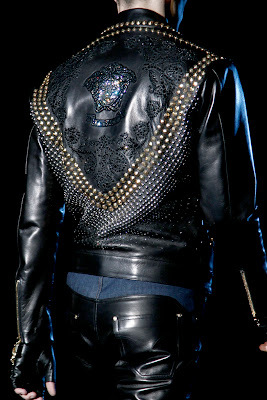 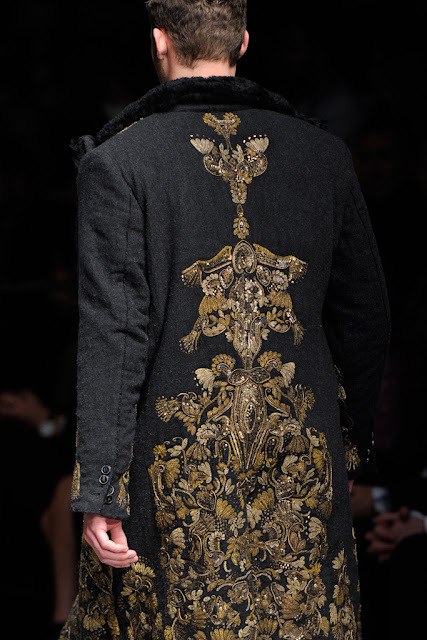 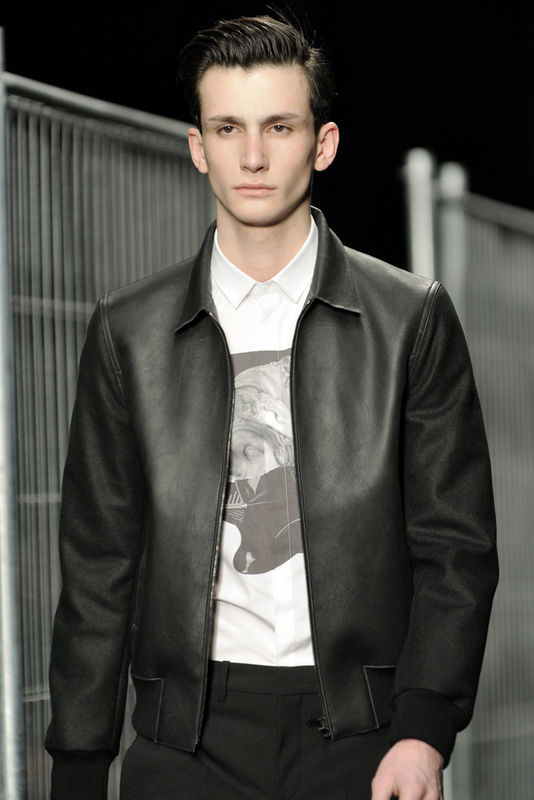 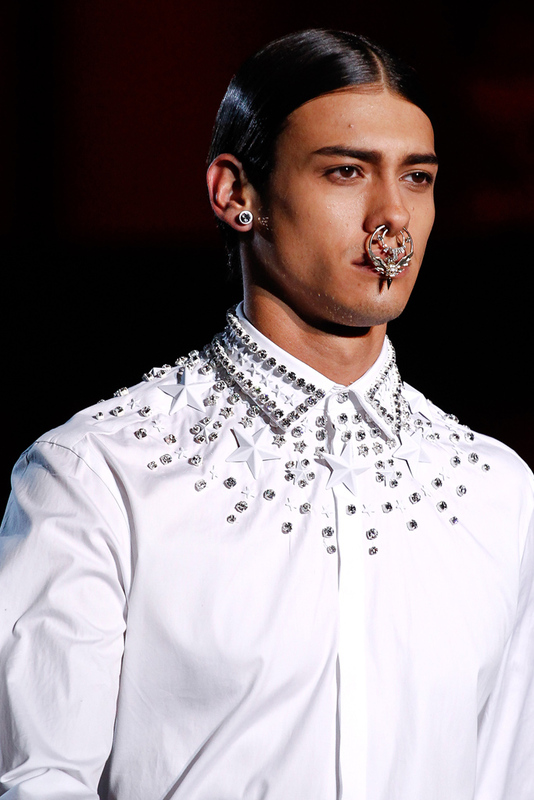 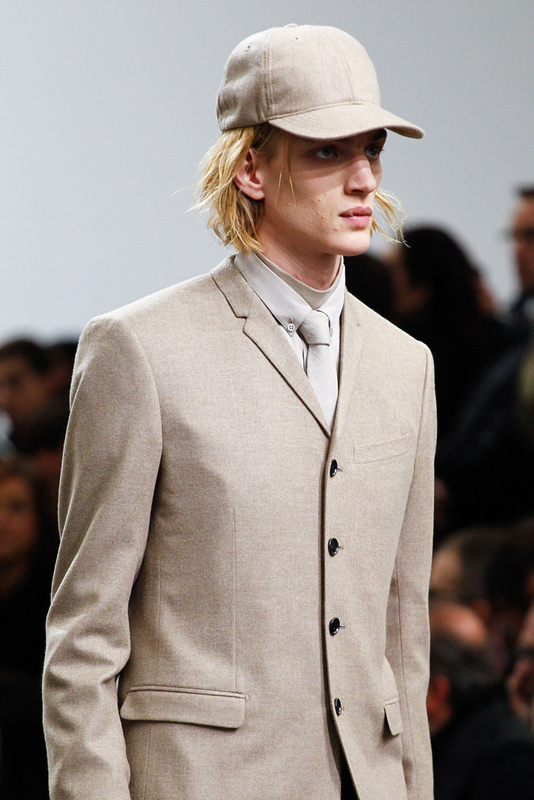 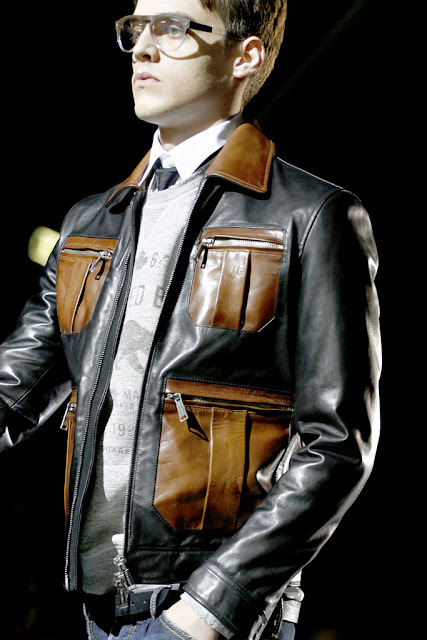 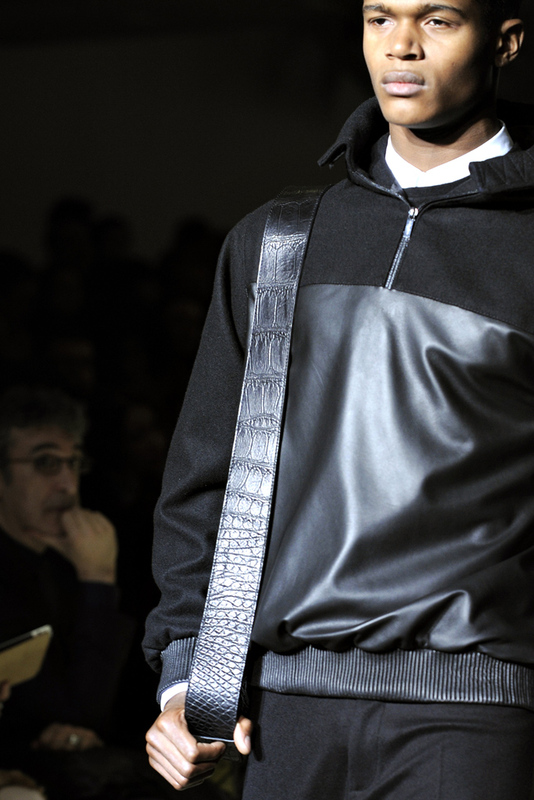 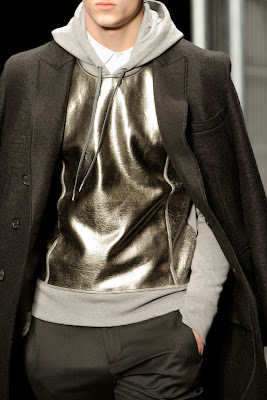 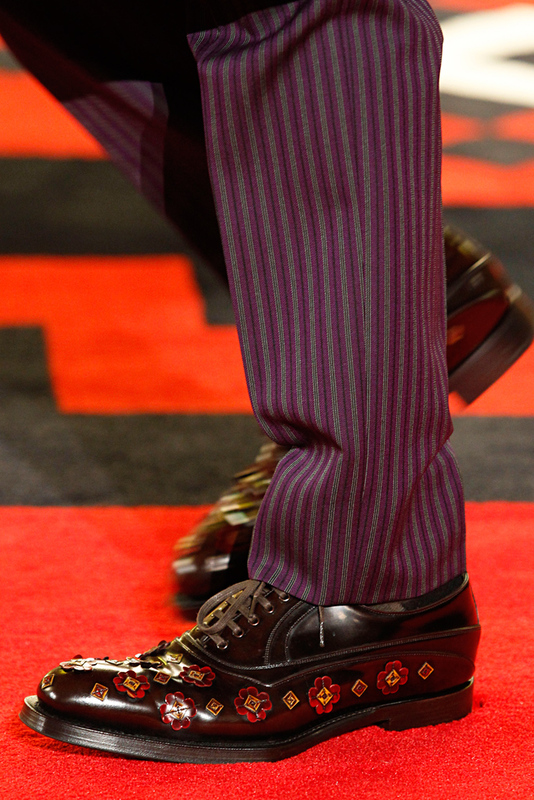 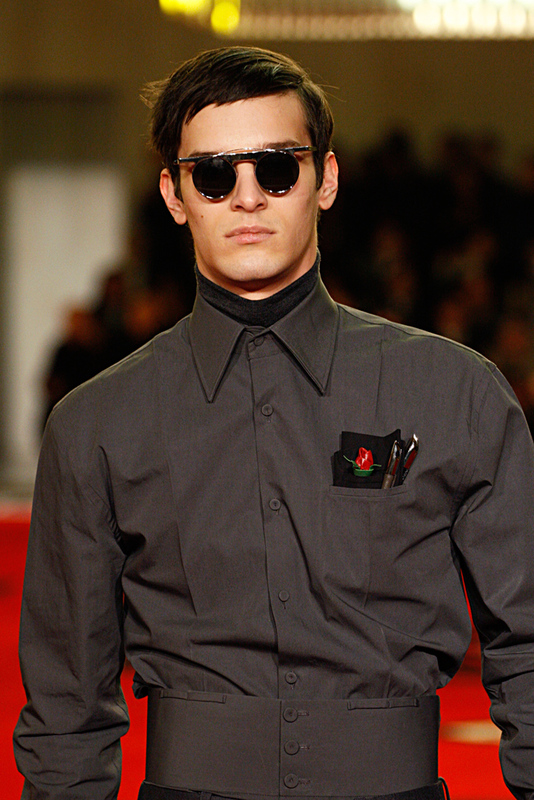 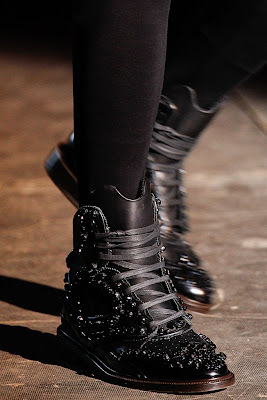 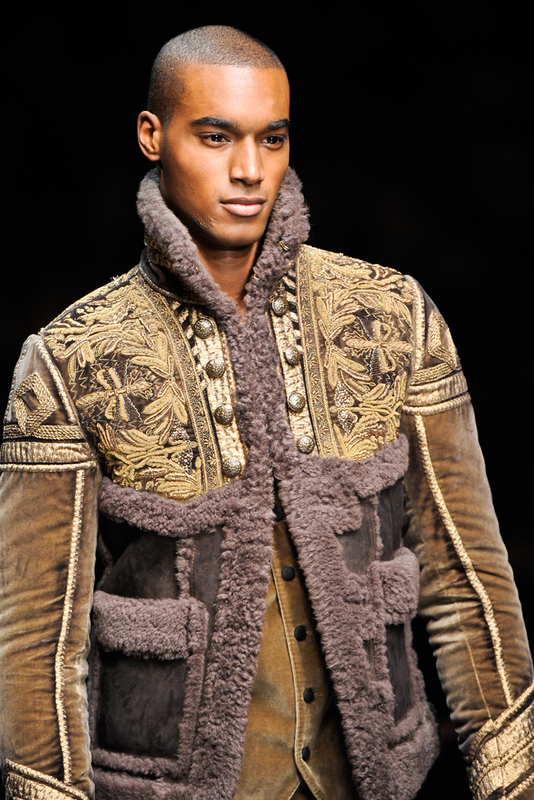 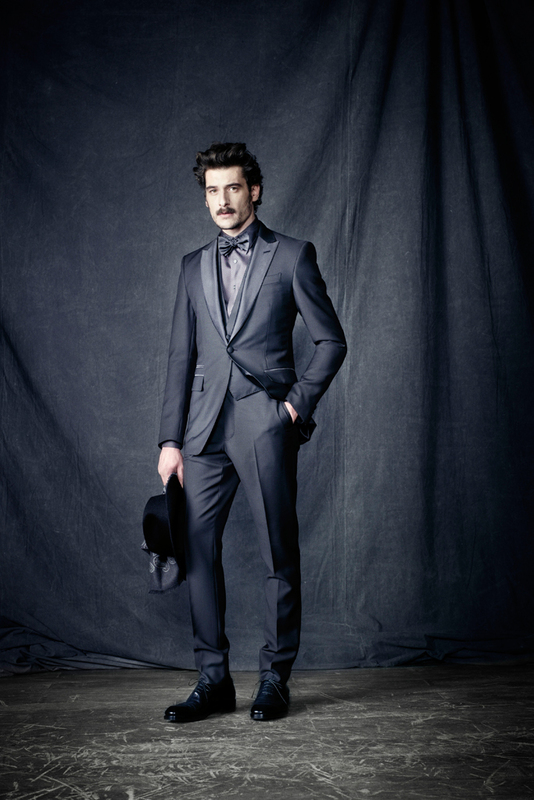 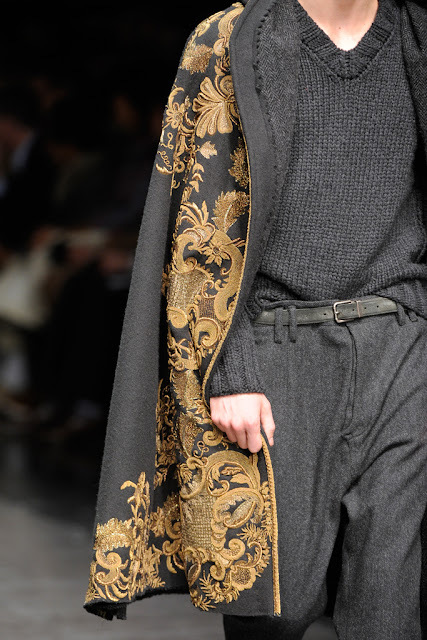 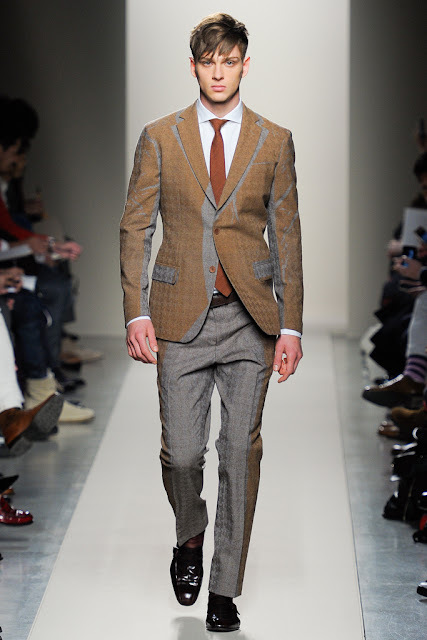 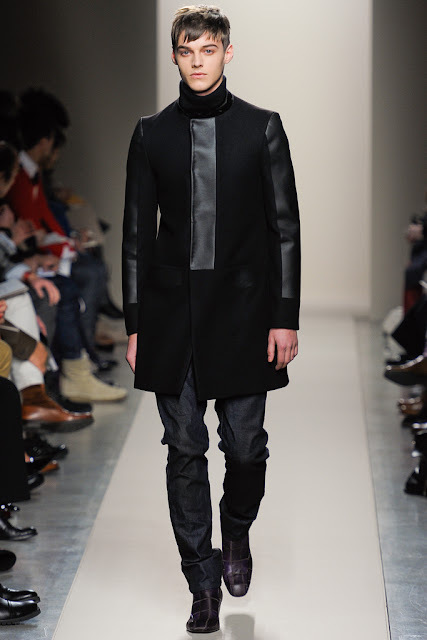 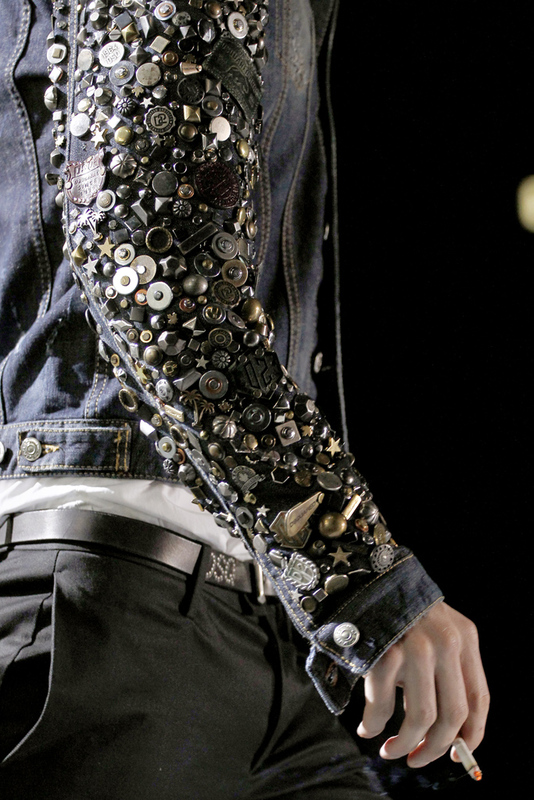 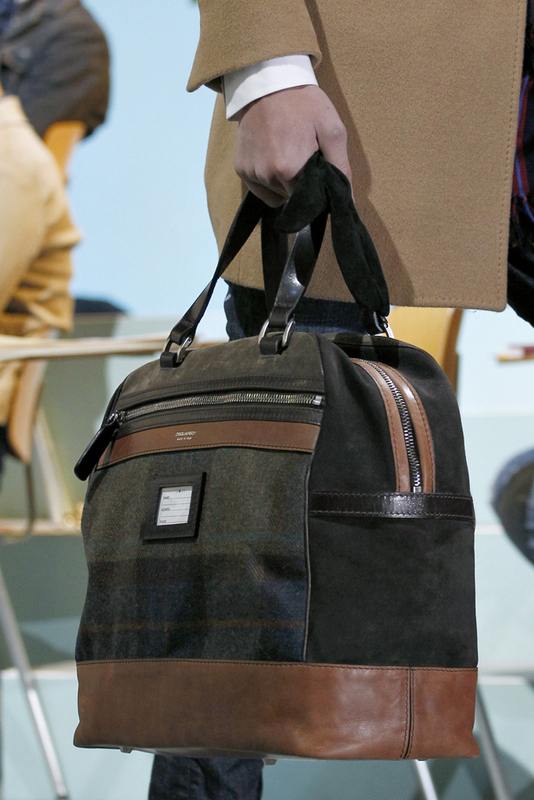 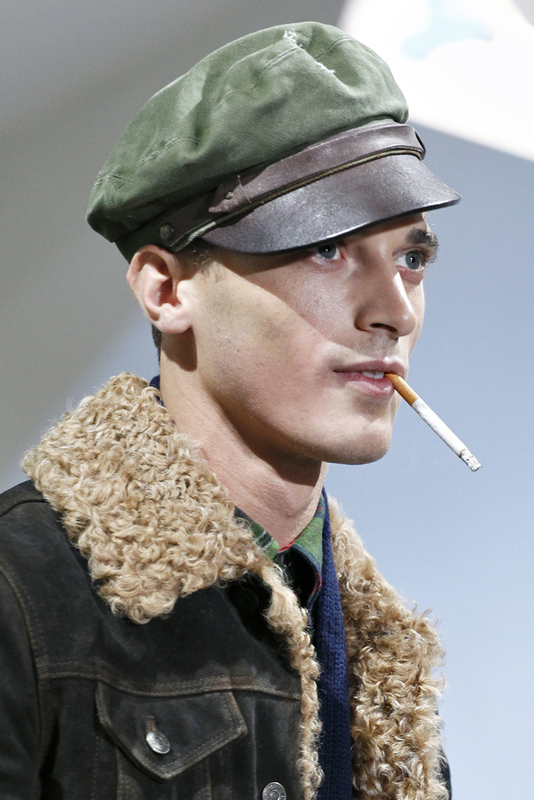 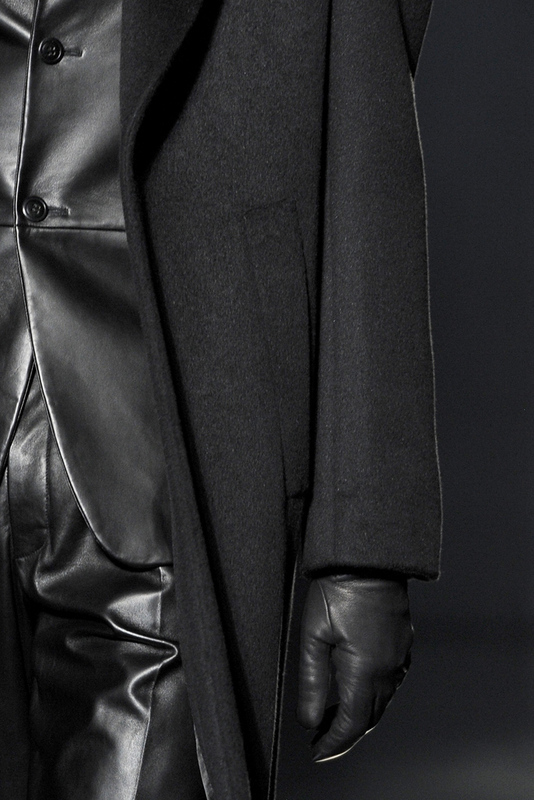 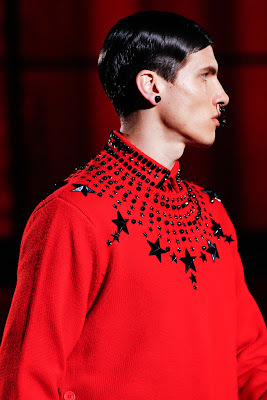 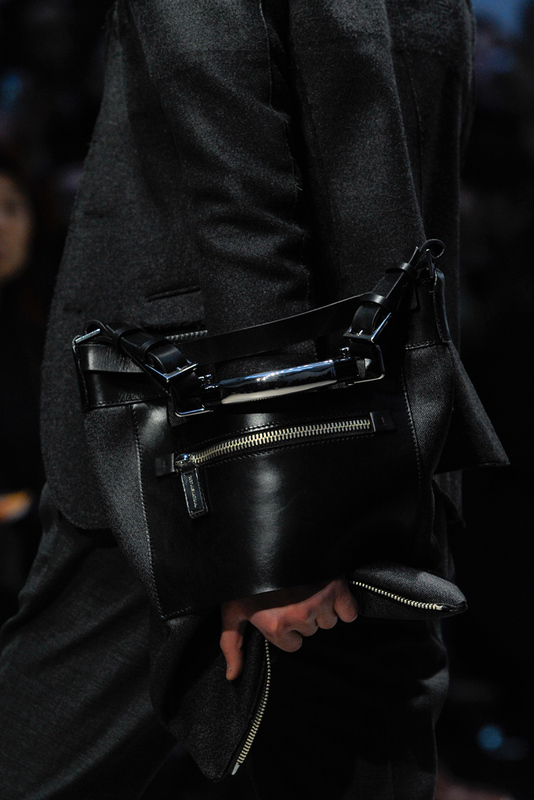 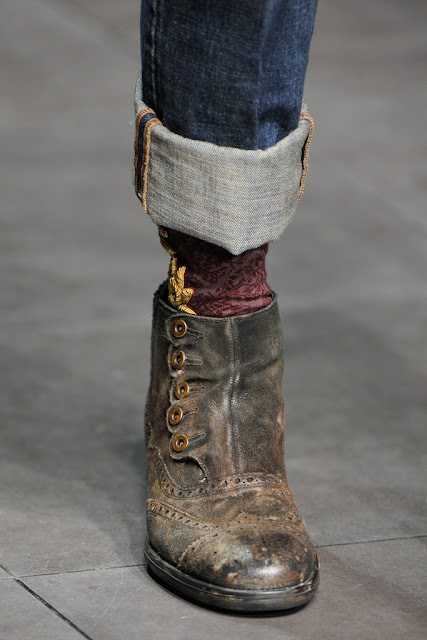 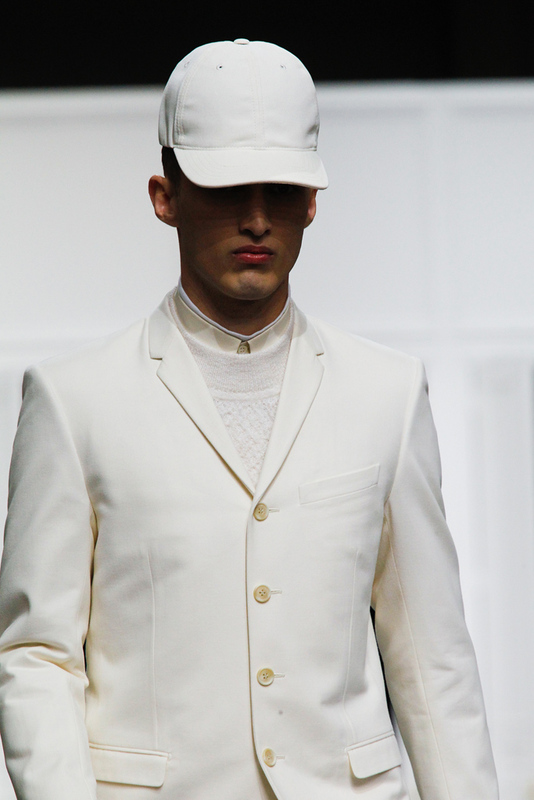 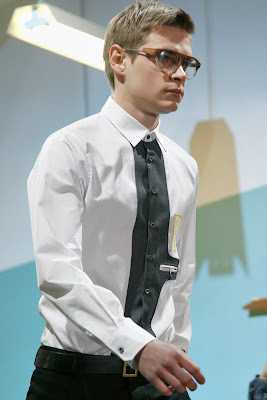 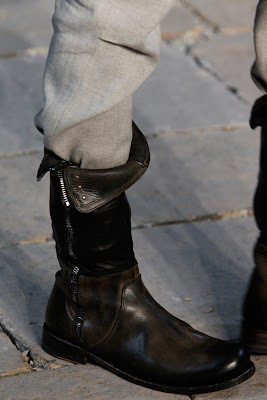 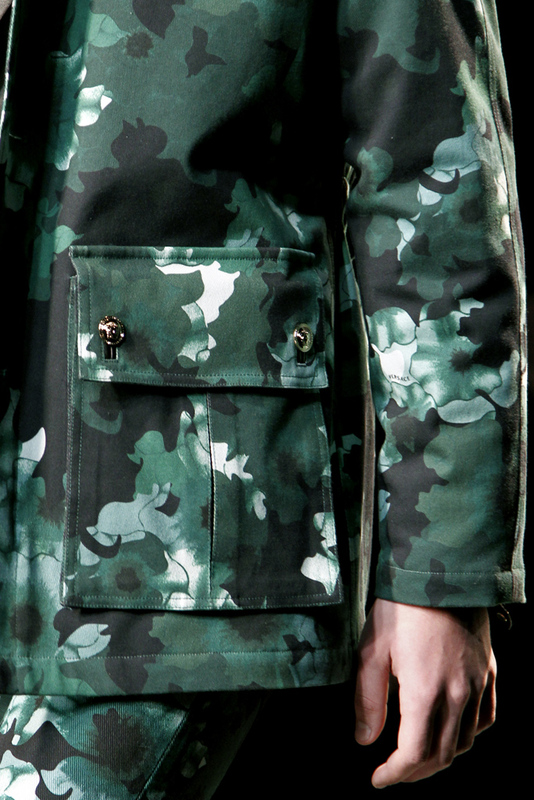 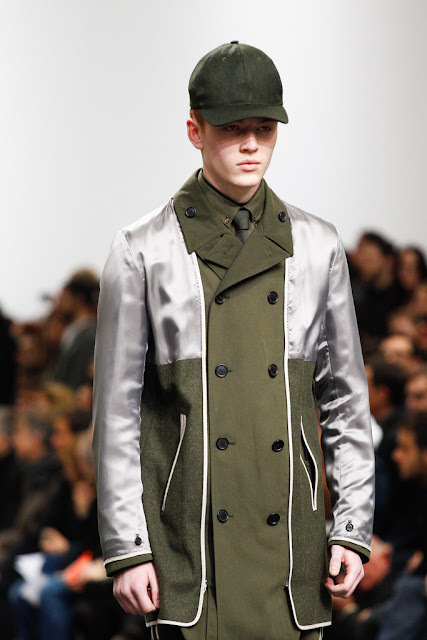 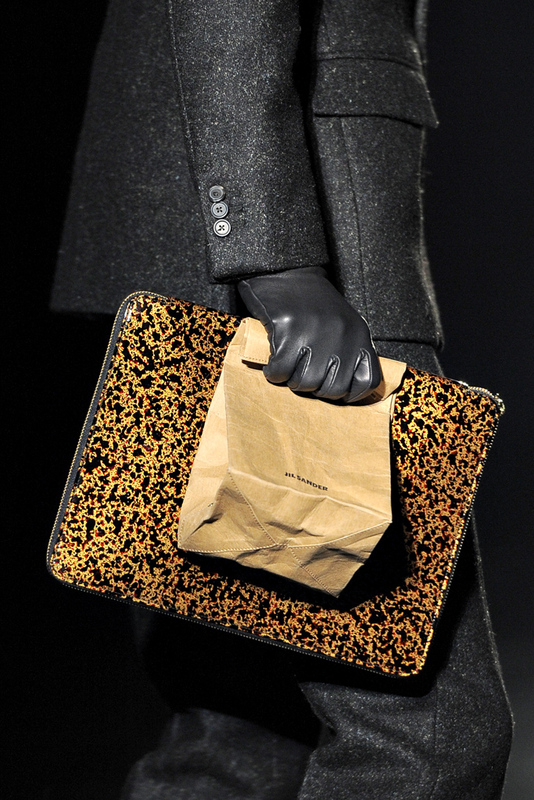 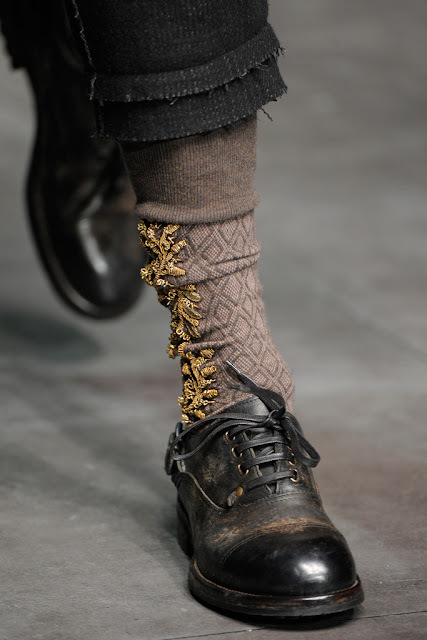 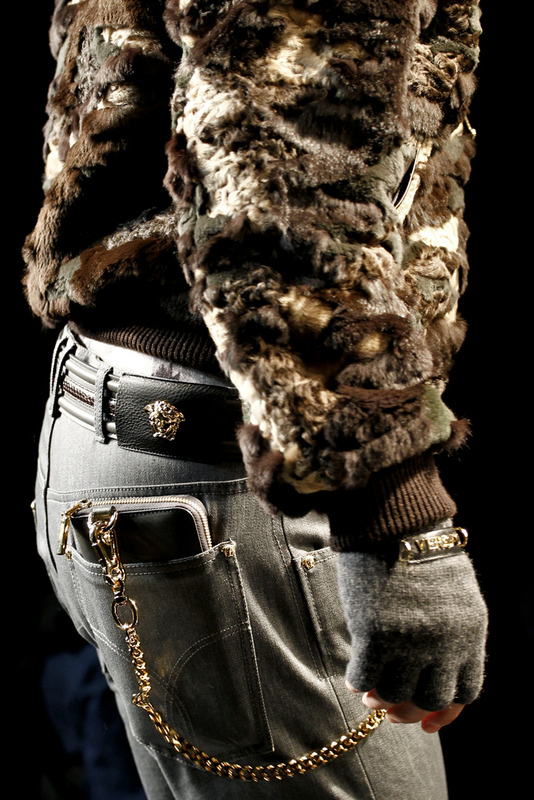 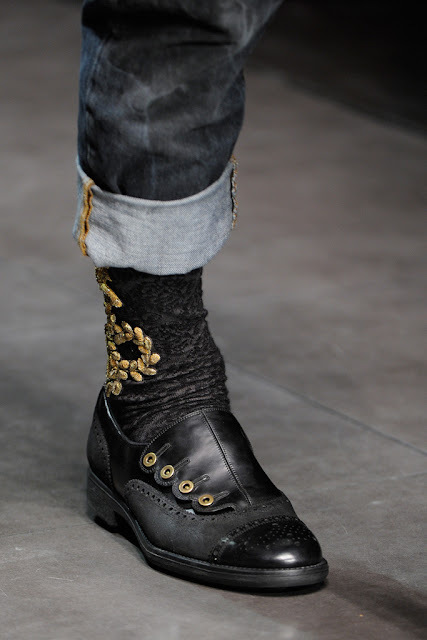 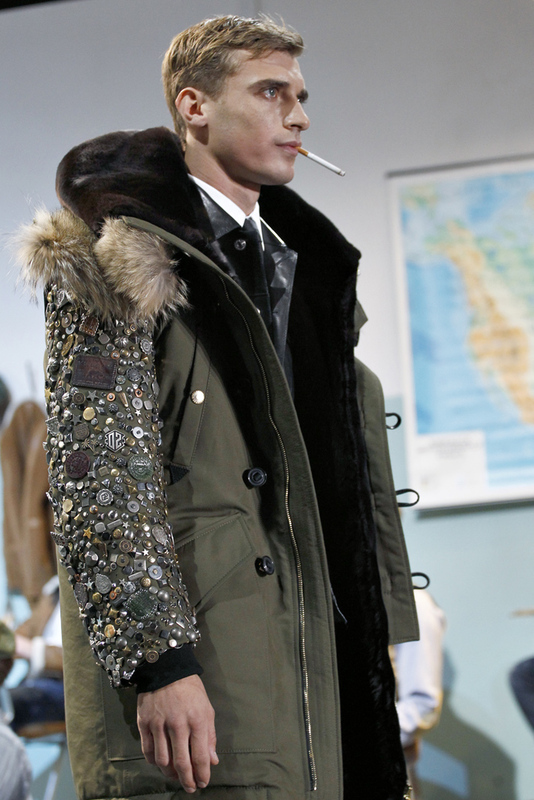 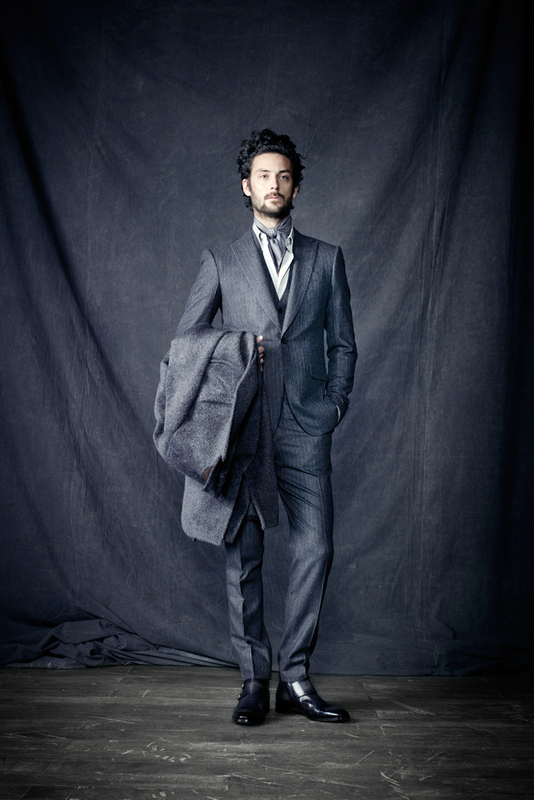 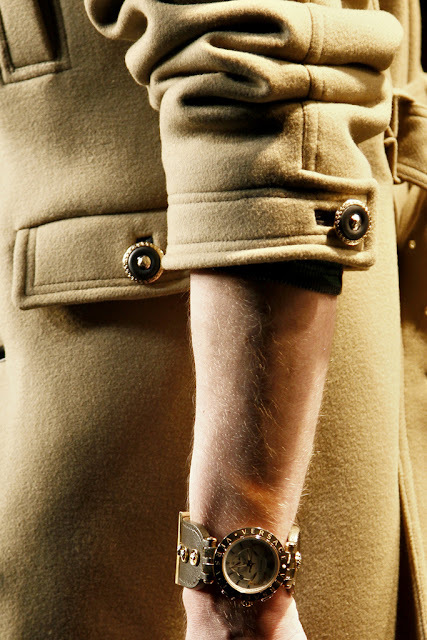 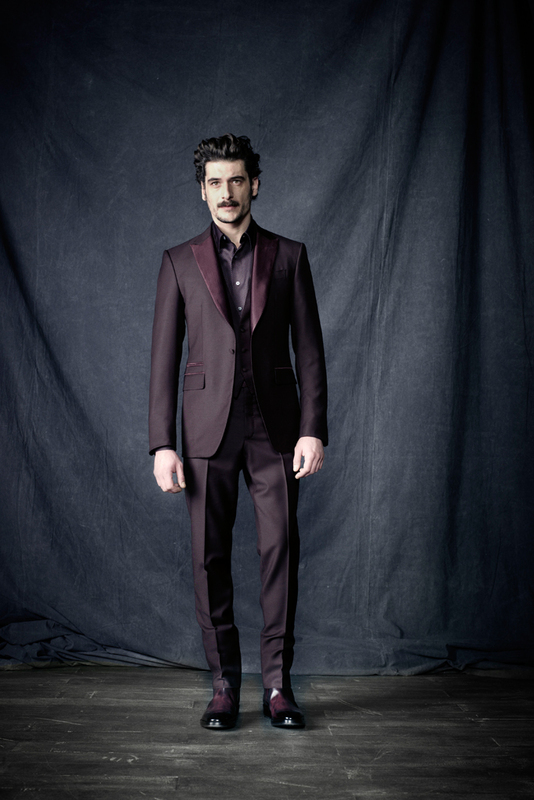 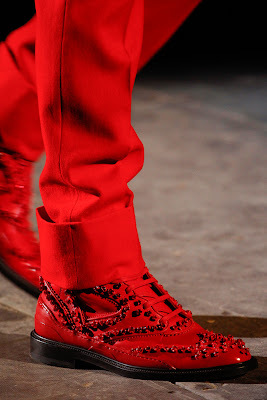 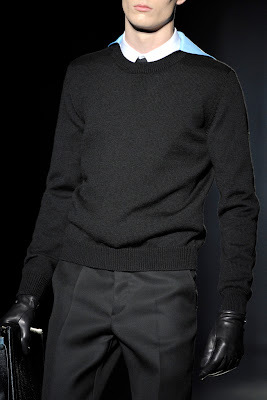 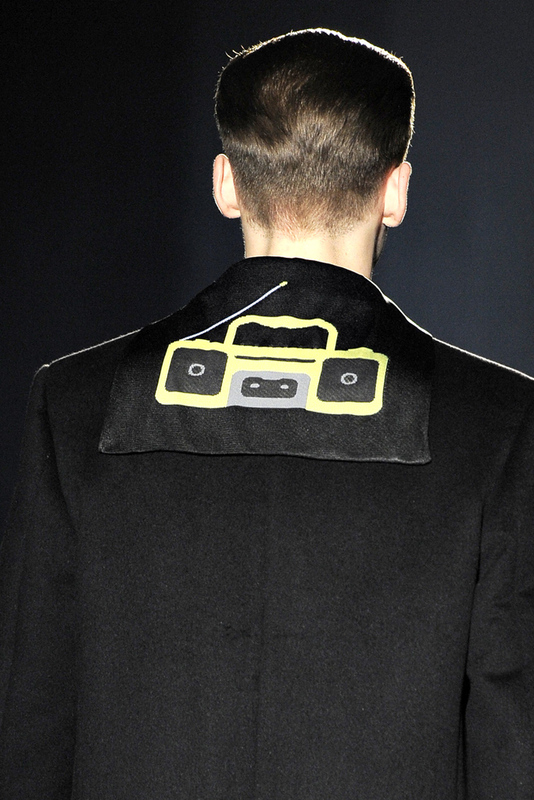 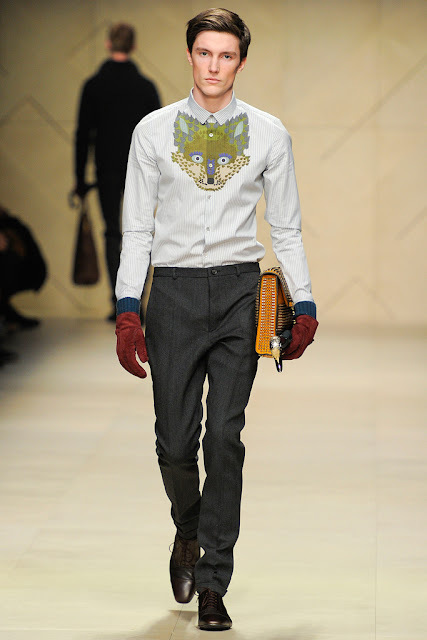 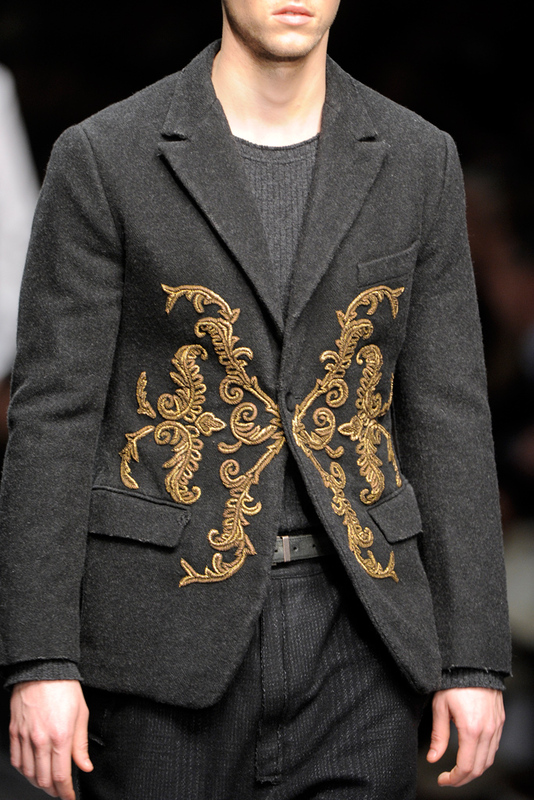 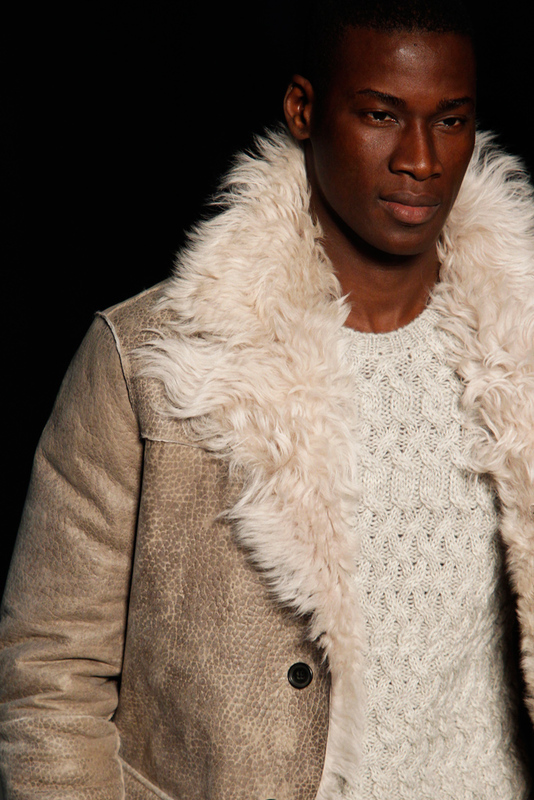 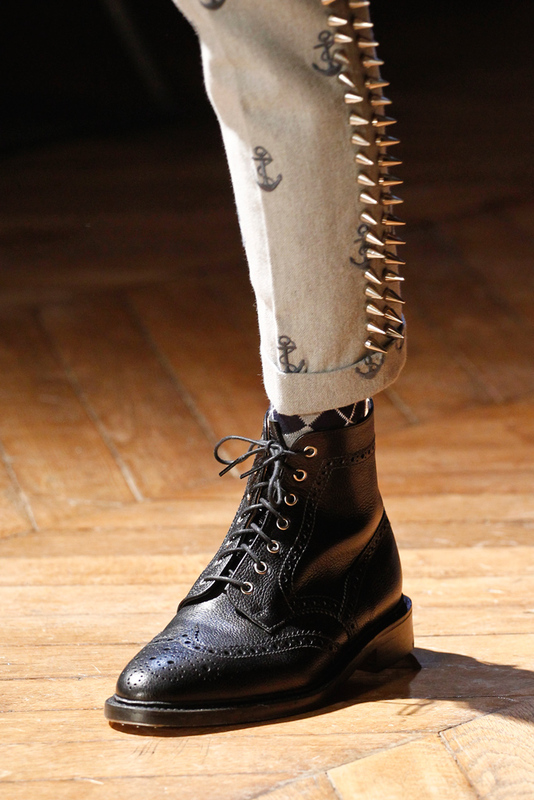 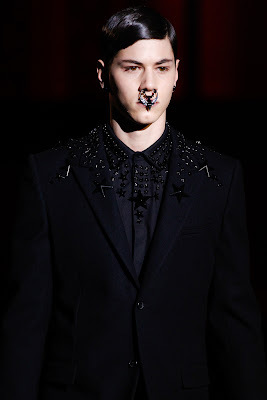 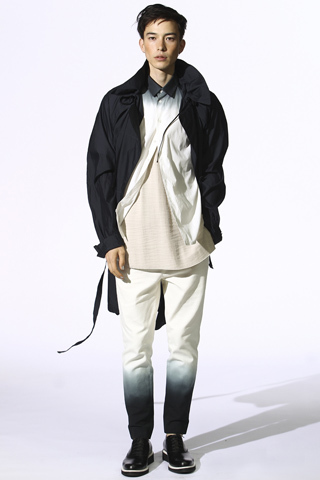 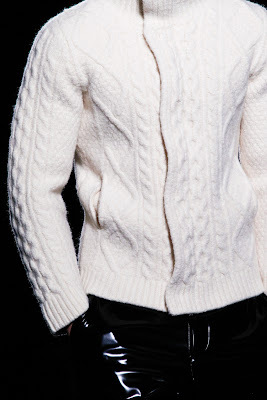 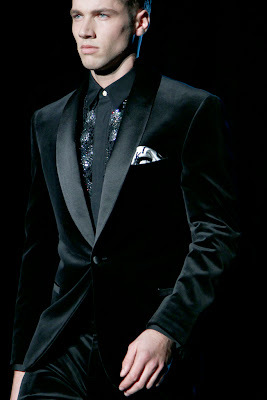 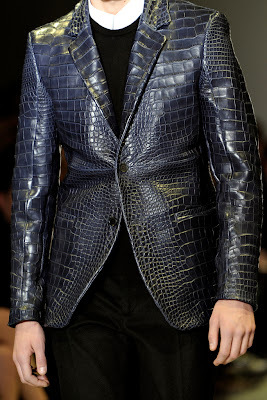 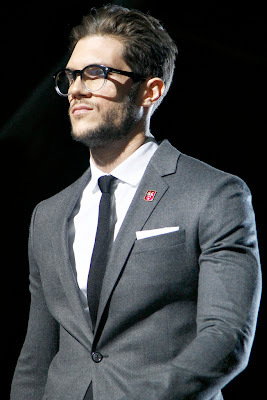 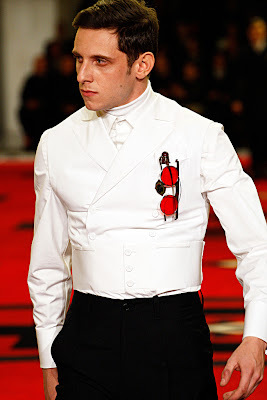 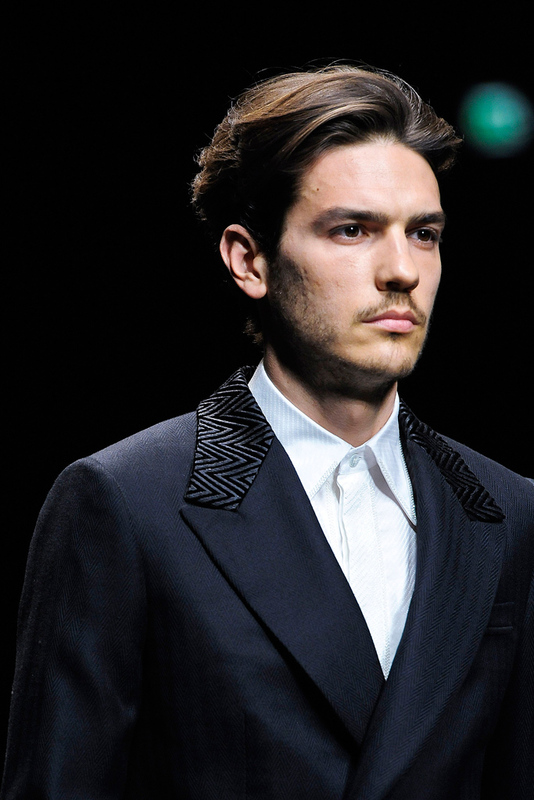 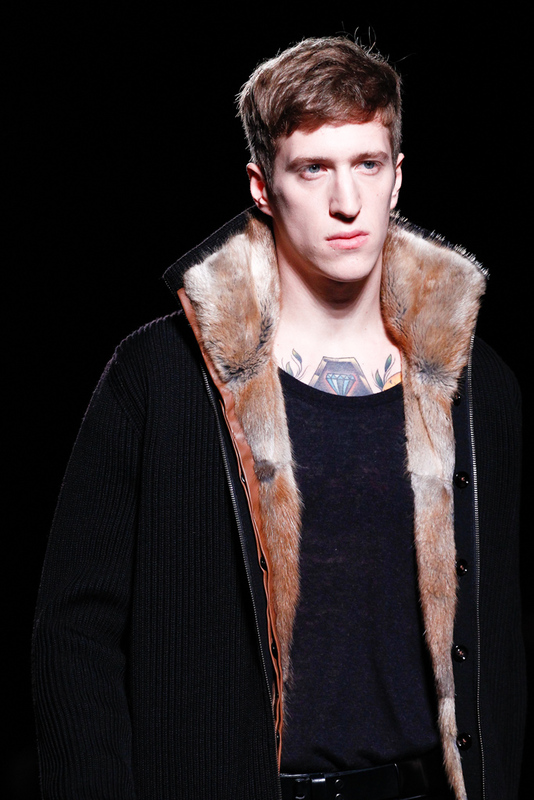 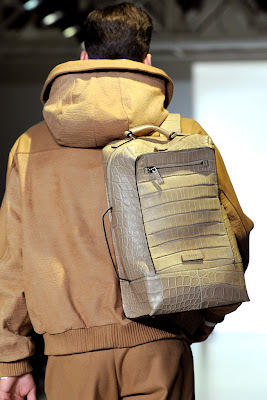 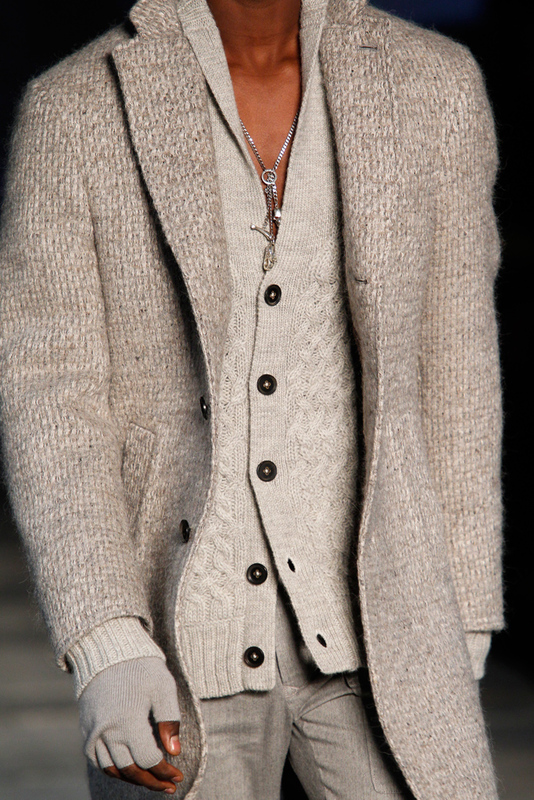 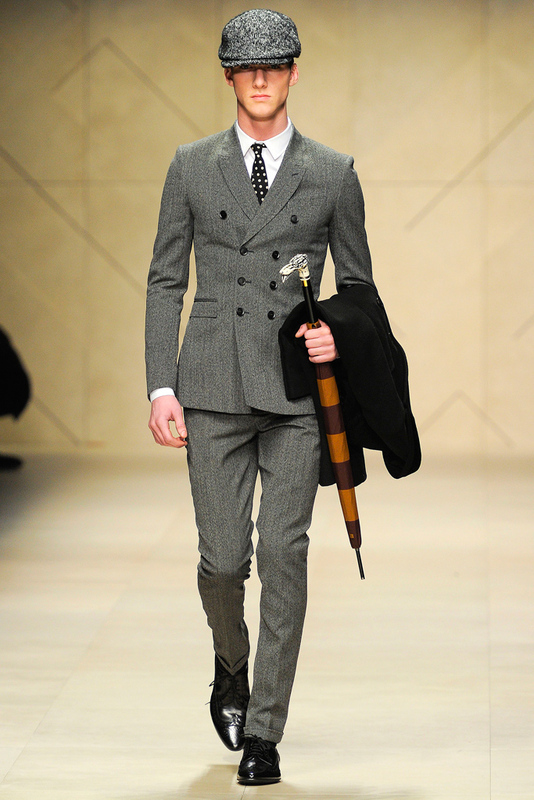 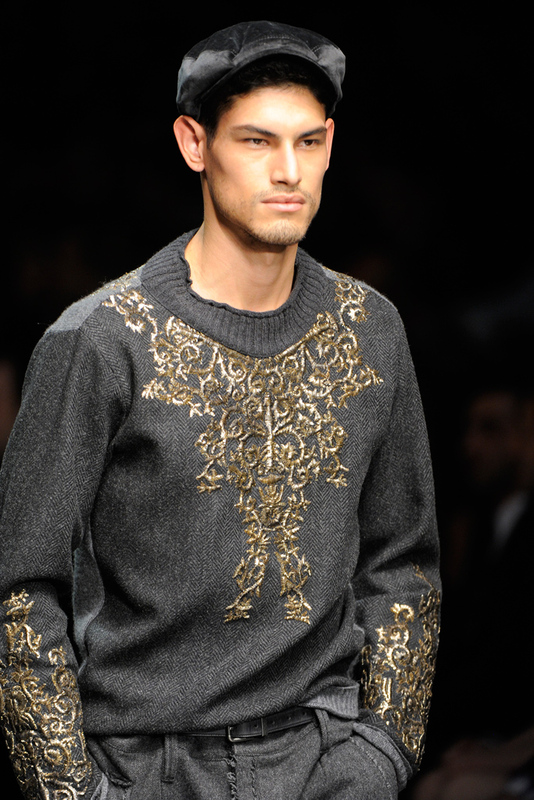 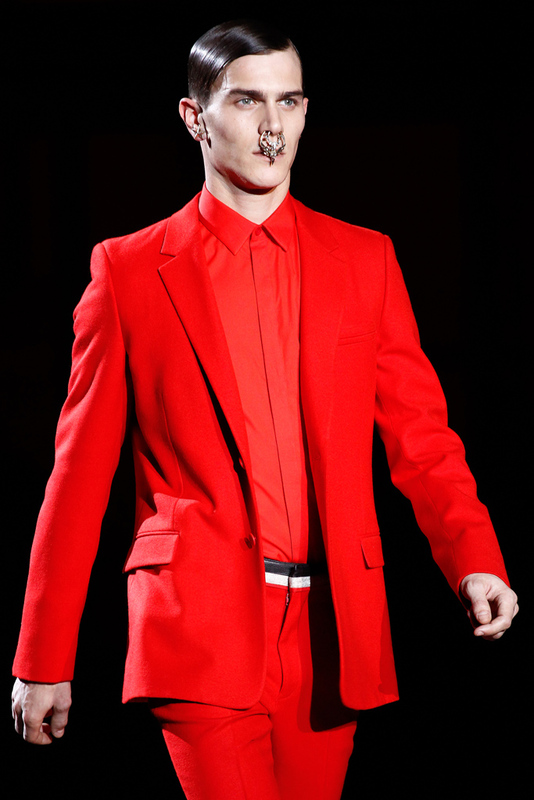 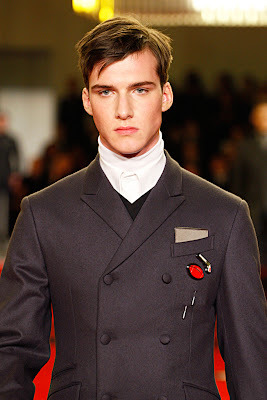 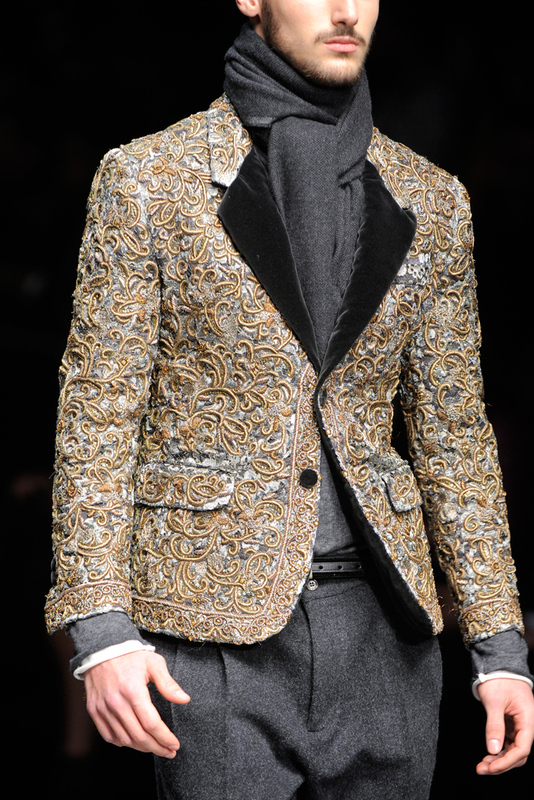 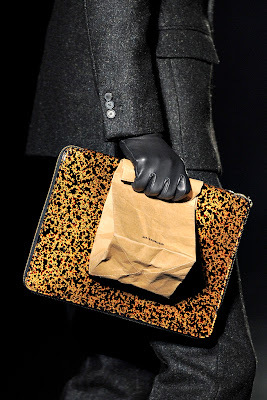 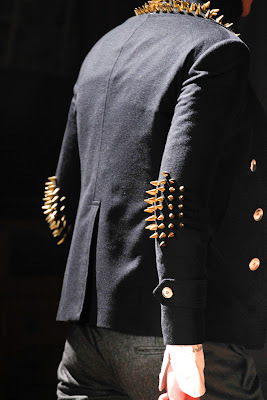 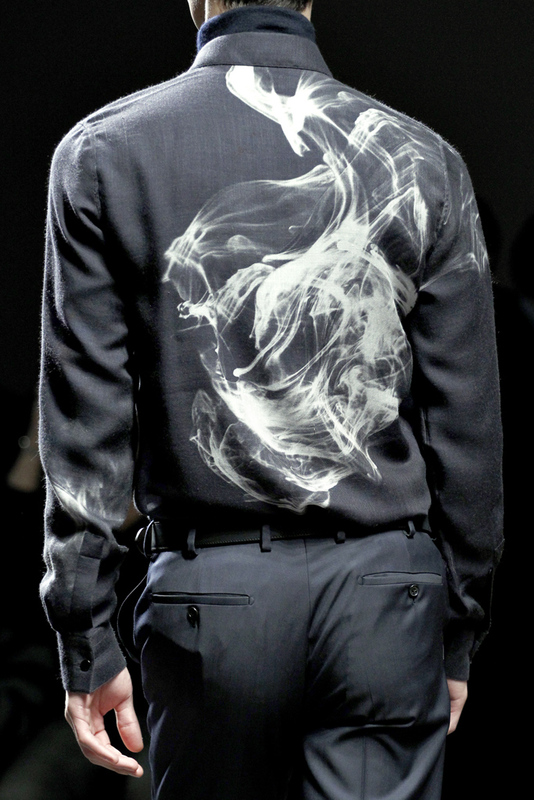 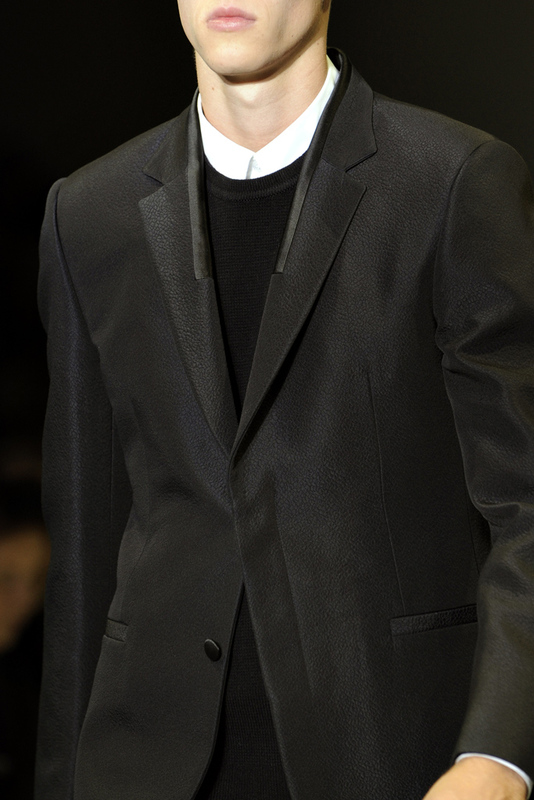 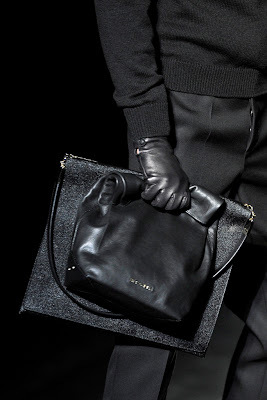 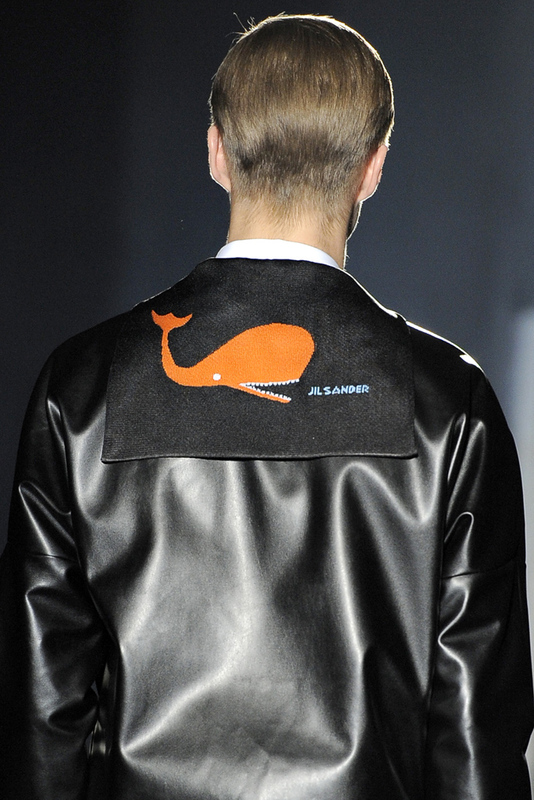 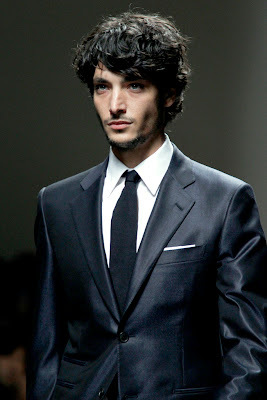 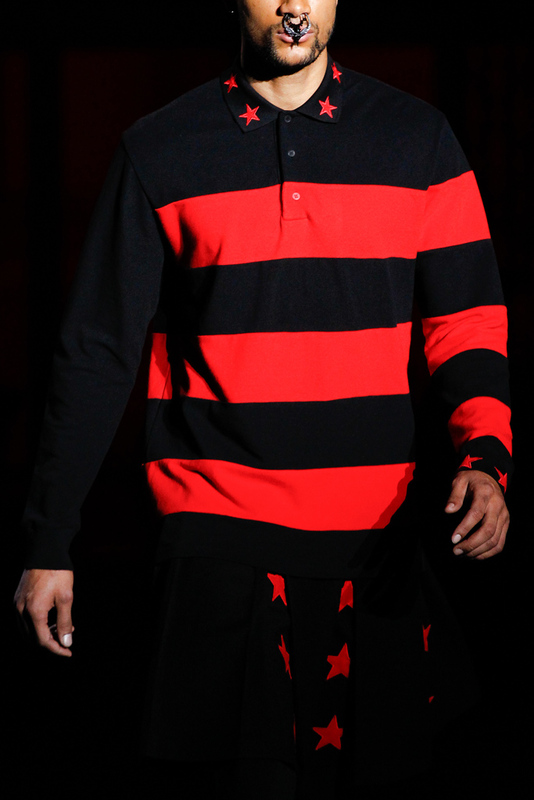 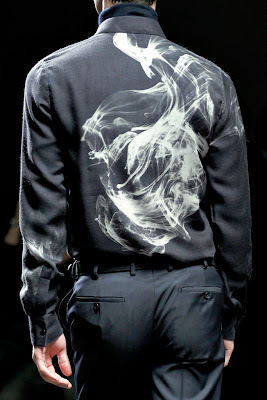 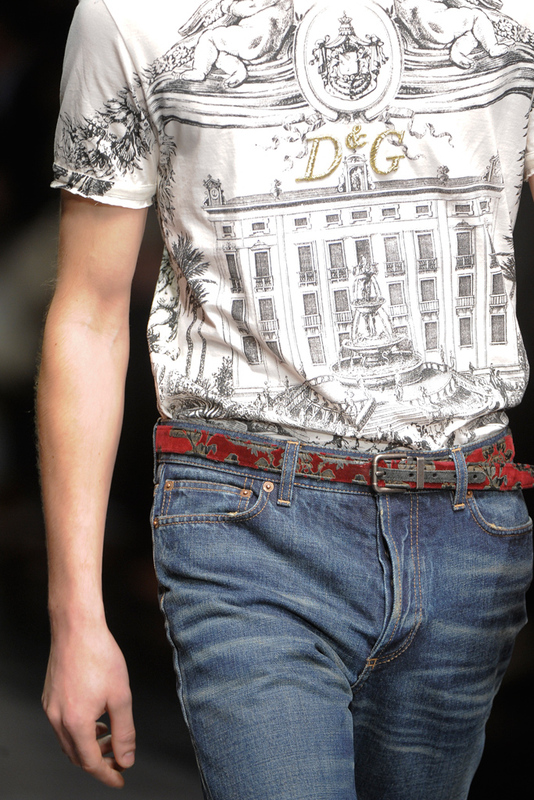 This post is gonna be about all the new menswear collections for Fall 2012 and my favourite ones. 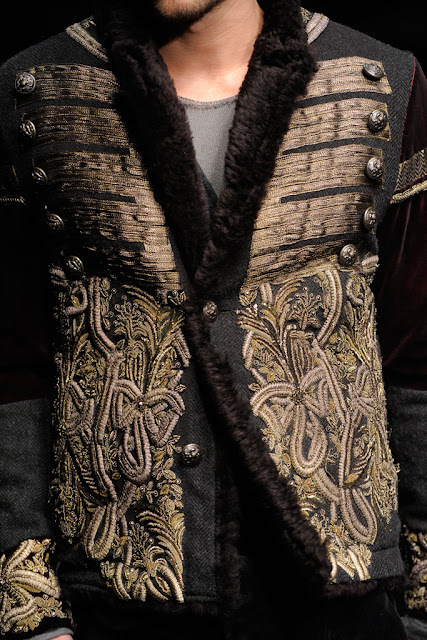 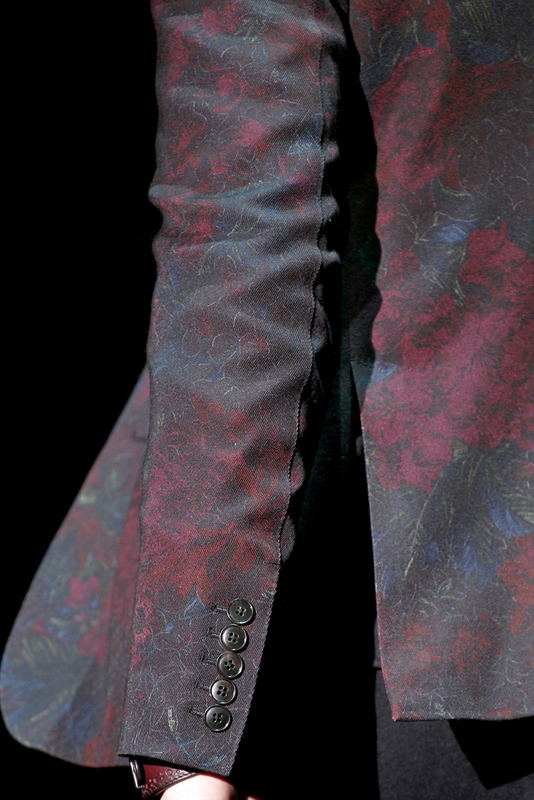 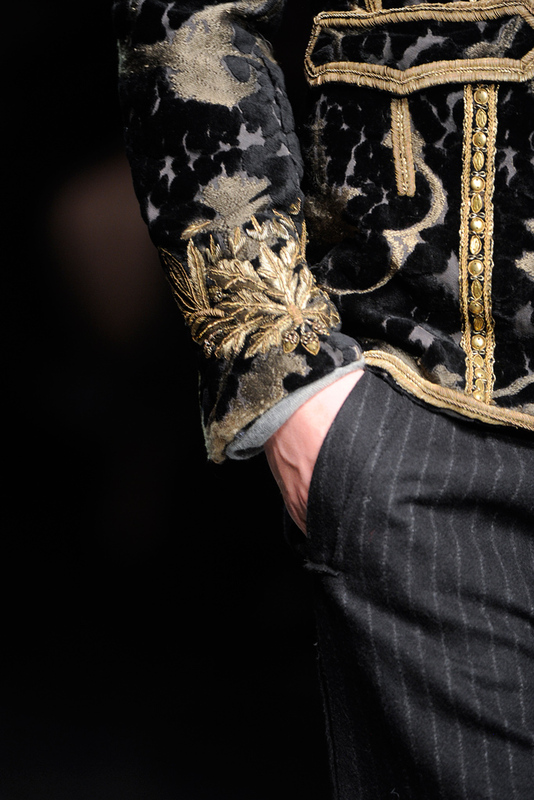 This collection it's all about details, and I must say it's my favourite one. Childhood strikes in high fashion!